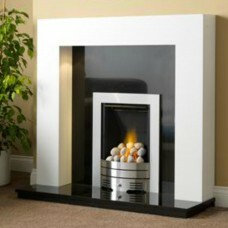 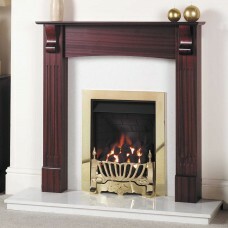 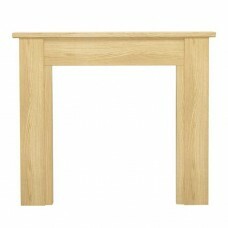 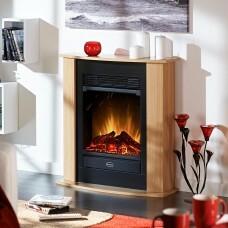 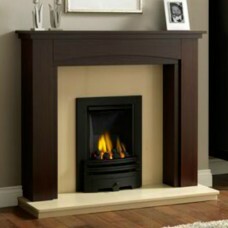 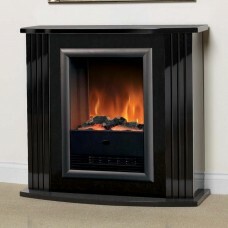 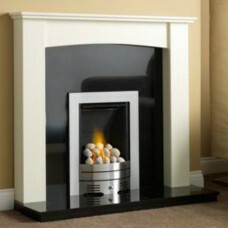 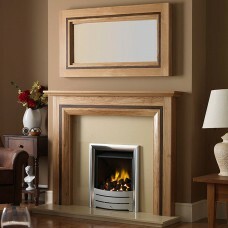 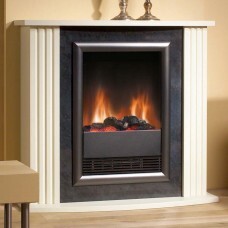 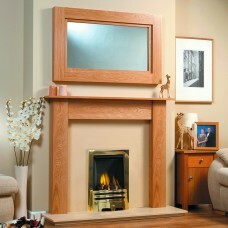 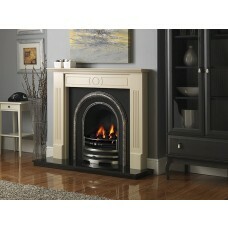 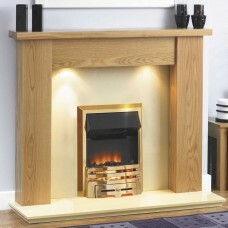 Modern Fireplaces are ideal for electric and gas fires. 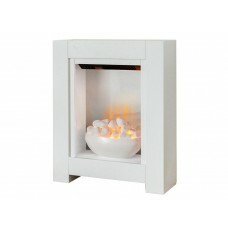 They are usually designed around artistic concepts of minimalistic design, keeping things sleek and simple. 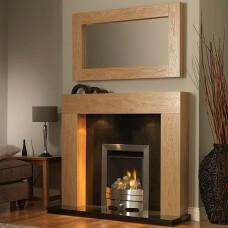 With a modern fireplace, you can transform any room into a contemporary designer den. 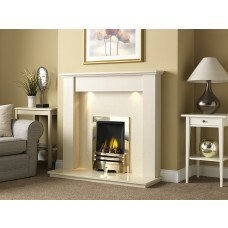 With up to 70% off selected modern packages, you are guaranteed to find a bargain! 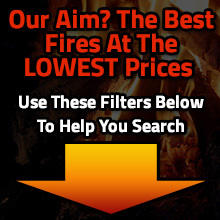 Order online or over the phone today before stocks run out!